Catch The New Classical 102.9 FM – On The Bay Cruiser on the Streets of Georgian Bay! 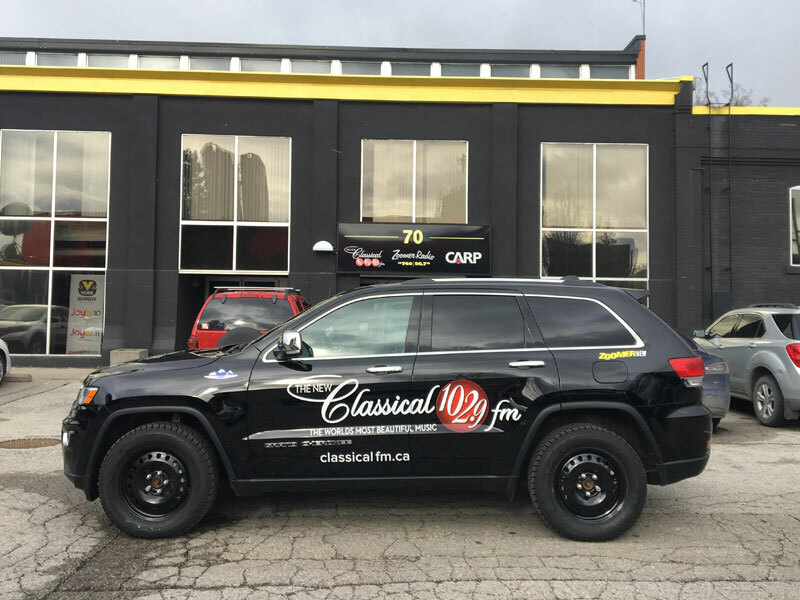 Keep an eye out for our brand new Classical 102.9fm – On The Bay Cruiser on the streets of Barrie, COLLINGWOOD, and Southern Georgian Bay! You can spot us at all of your favourite local events and festivals. Stay up-to-date on all of our upcoming appearances and listen online any time (right here!) at classicalfm.ca.